Thomas wants to be a really useful engine. Help Thomas chug around Sodor and take the cargo to the crane. 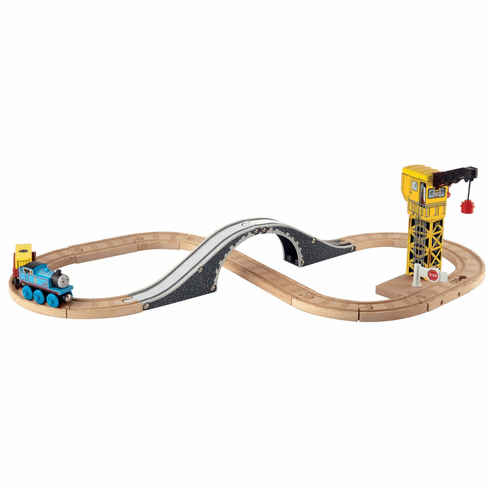 Thomas will travel up and over and under with this classic figure 8 layout. Add to any Thomas Wooden Railway collection.